At ONLY 30¢/each these would be amazing party favors or stocking stuffers! 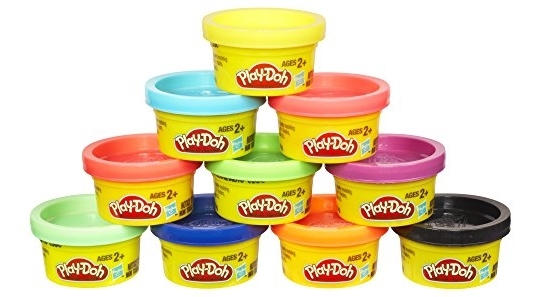 Amazon has the Play-Doh Party Pack for $2.99 (reg. $7.99) shipped, which is the lowest price it has been to date! Unleash your creativity with this 10-pack of colorful and convenient-sized one-ounce cans of Play-Doh compound. Keep them handy when going out to eat, traveling or waiting at the doctor’s office! 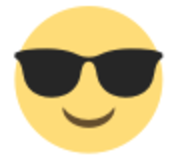 Want to share the creative fun? Send your friends home with a few cans of their own as they leave your party!